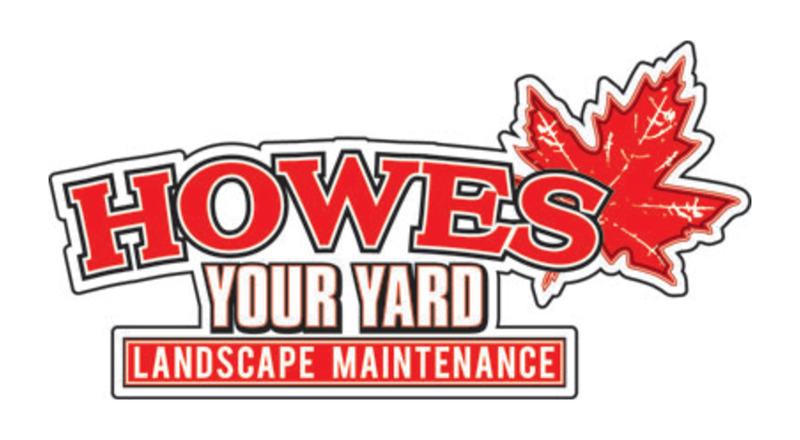 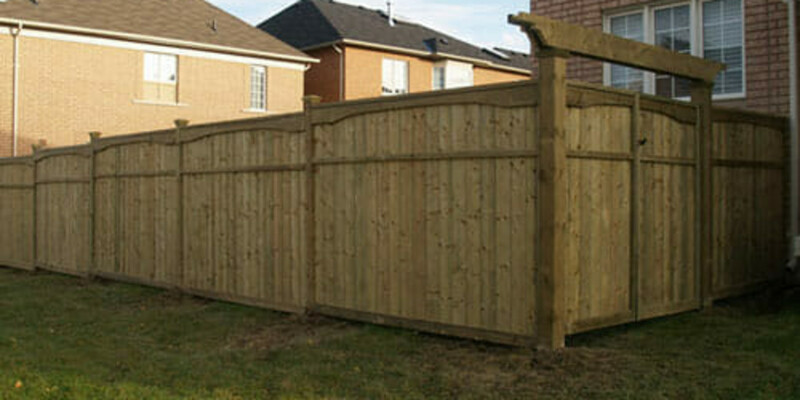 Finish your property in style with fencing and gates that complement both you and your home. A well-chosen fence and gate can set a welcoming tone for your property and convey a homeowner that likes to make sure all the details are taken care of. Privacy is an important issue for most and fencing can offer a secluded feel or block an unwanted view in many different ways. 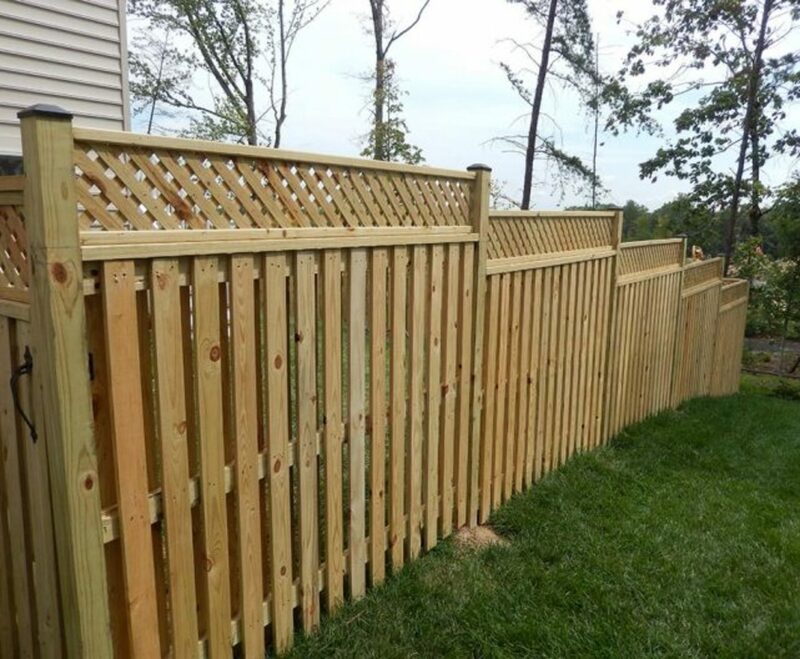 Closely laid styles may be an obvious option, but using more open woodwork in combination with greenery can provide the same private feel and contribute beautiful character to the home. 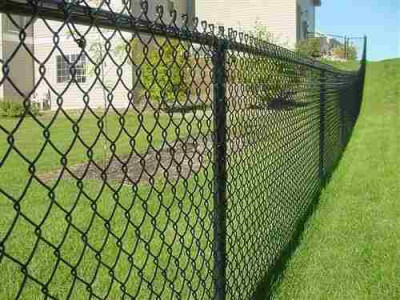 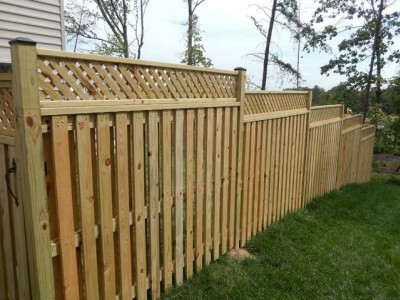 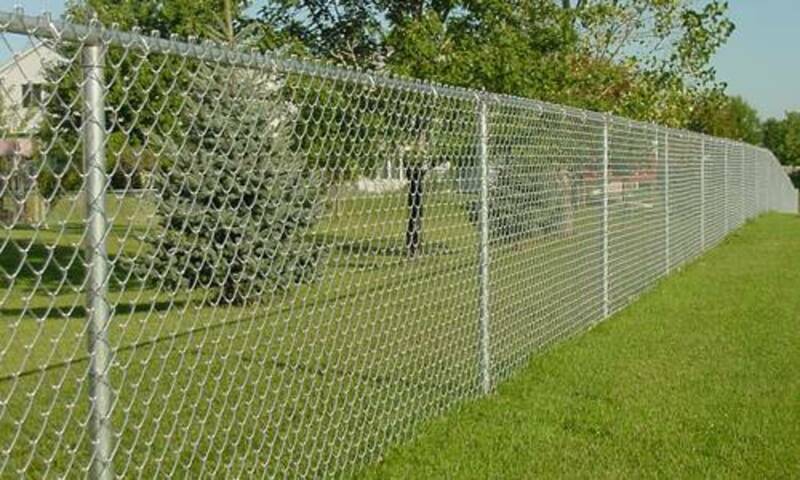 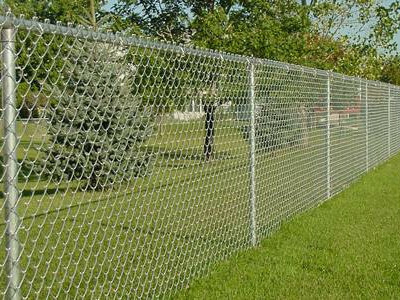 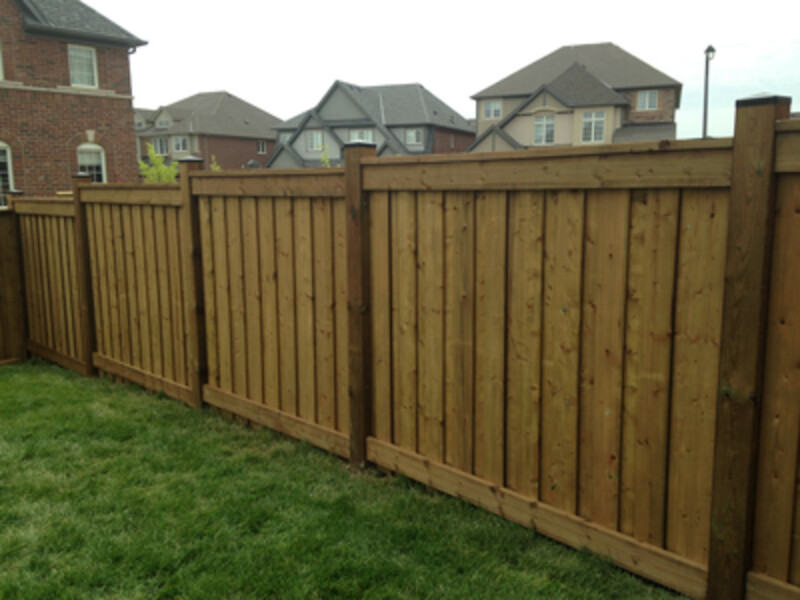 Fencing using a combination of materials can also be an attractive choice. 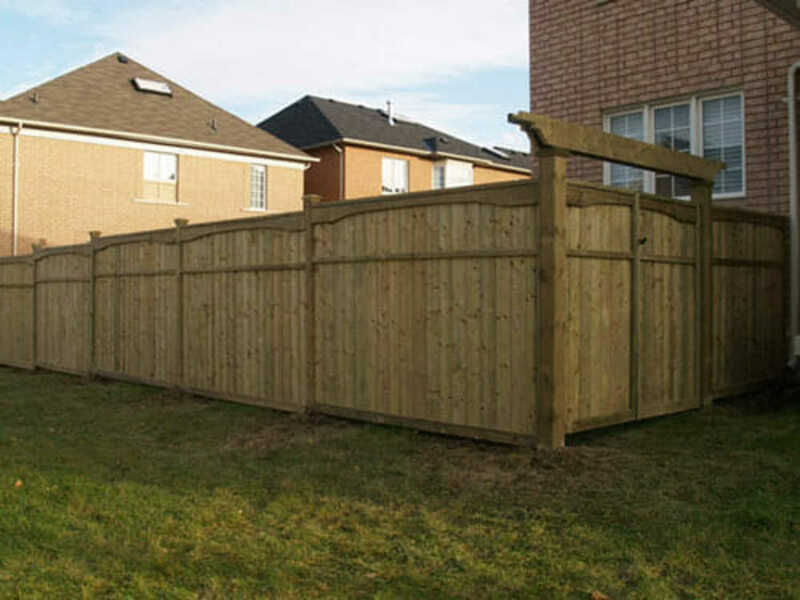 Wood fencing atop stone retaining walls; wrought iron fencing between cement block gates; or wood trellises above a concrete wall. 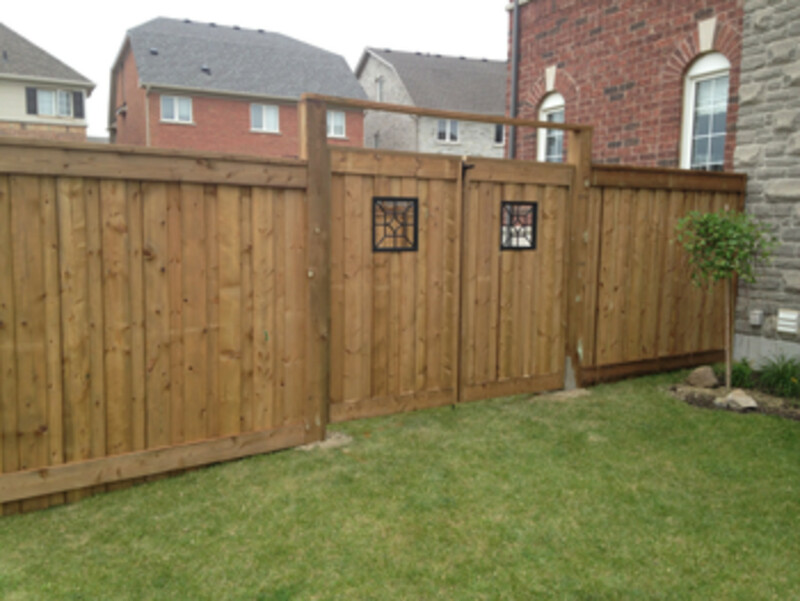 Most combinations are possible and we’re happy to help you find a design that suits your needs and budget.